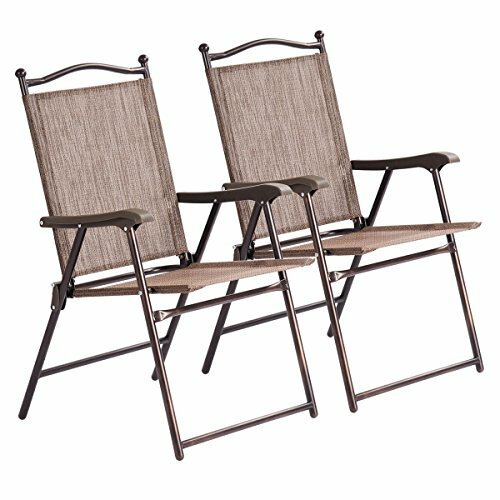 This is our brand new folding chair which is a perfect choice for your home ,yard. made of steel frame, this lounge chair is durable and sturdy, and textile fabric material surface is UV, stain, crack, water and split resistant for extra durability, and easy to clean it, feature with a foldable design ,it will save you much space when you don't use it, it is a perfect way to just relax in your back garden or enjoy a camping trip outside. Brand new and high quality. Steel tubes frame, durable and sturdy. Textile fabric material surface is UV, stain, crack, water. Split resistant for extra durability. Powder coated iron frame. Lightweight and easy for transporting. Folding feature, easy to store and save space. Good choice for relax, relief, sleep, entertainment. Fits for beach, deck, yard, and room. If you have any questions about this product by Almacén, contact us by completing and submitting the form below. If you are looking for a specif part number, please include it with your message.